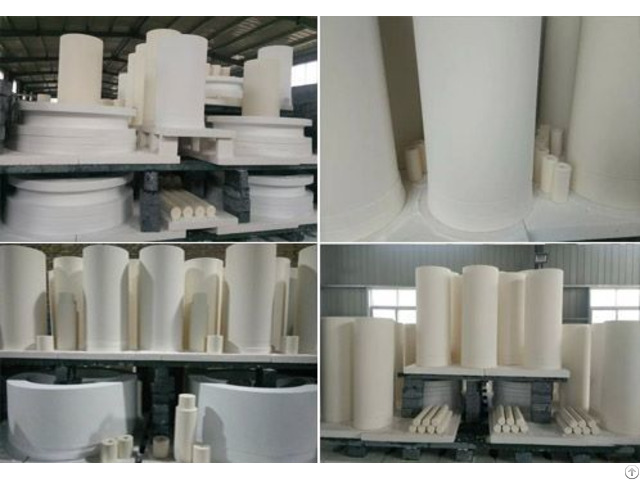 Most of the ceramic spools, structural ceramic components and ceramics for military application are made of 99% alumina. 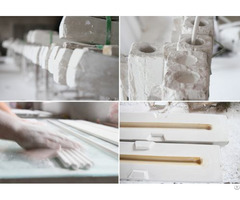 Alumina ceramic tubes(Isostatic Processing)can be supplied in longer lengths(up to 1250mm long).We can custom cut shorter lengths to your specifications. 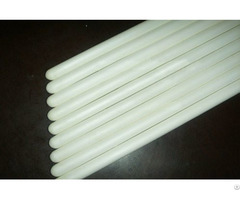 The tube's outer diameter range from 10mm-800mm. 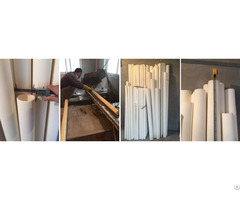 Ceramic tube is widely used in industry of mining, power, metallurgical, coal, chemical and so on.it works as lining in pipe for transport of power material and corrosive material, such as sand, ash, slag.In some special parts where wear plates can not service well, ceramic tube is a perfect substitute, it enjoys high reputation of solving the wear plate dropping problem.